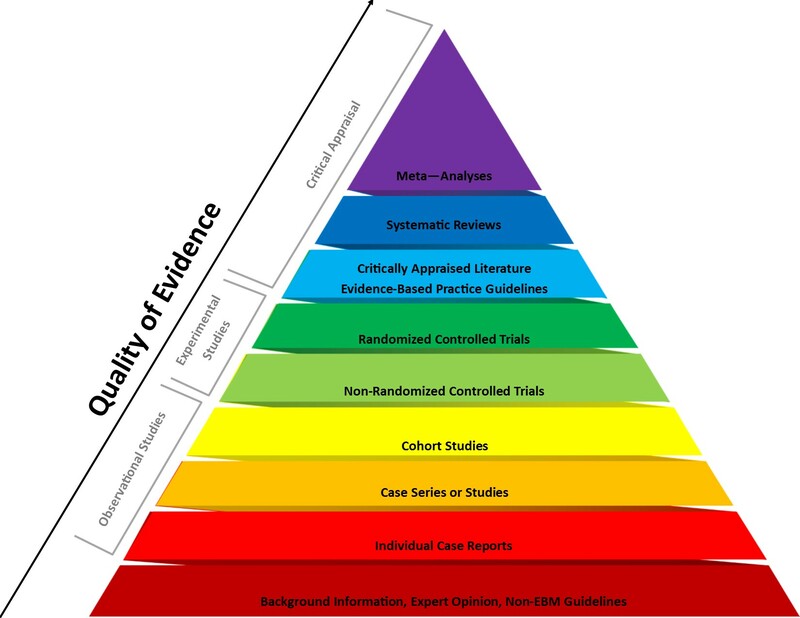 High-quality systematic reviews are designed to identify all relevant published and unpublished evidence and provide an unbiased synthesis of the findings. Systematic reviews provide one of the highest levels of evidence and make recommendations to guide clinicians and administrators to make decisions about policy and best practices. They review ALL the relevant studies on a specific research question and synthesizes the best studies in order to give the best clinical evidence answering the question. Systematic reviews are called "systematic" because they use pre-defined rigorous, methodical, and clearly documented methods in each step of the research process. This reduces bias and ensures that the research is transparent so that readers can assess their quality.